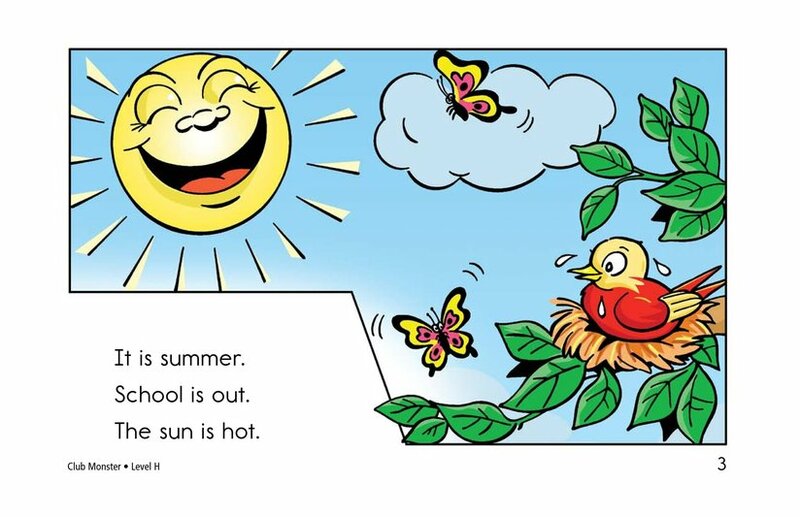 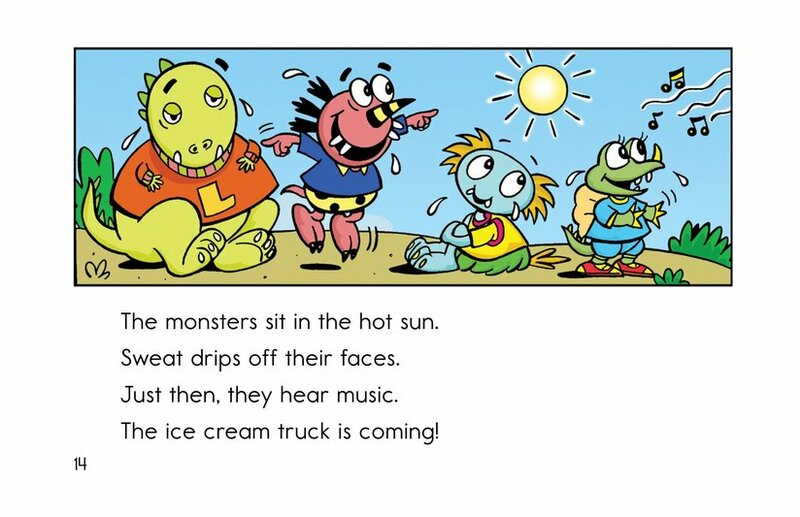 What should the Monsters do to pass the long, hot summer? 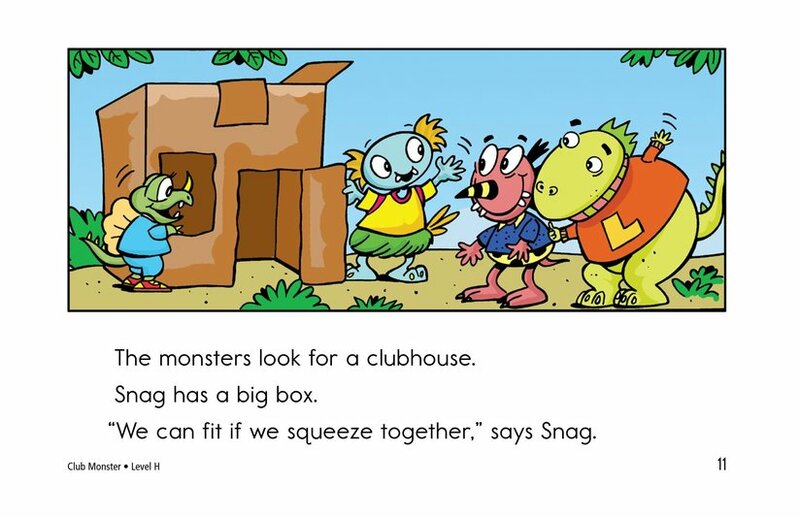 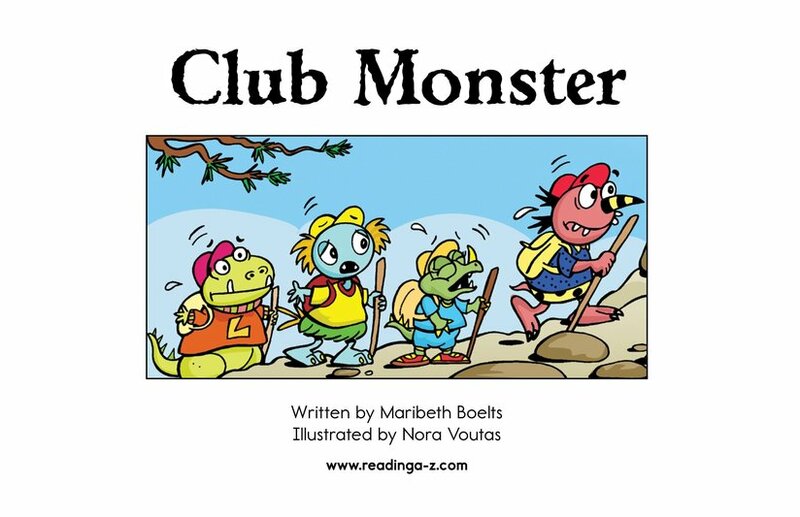 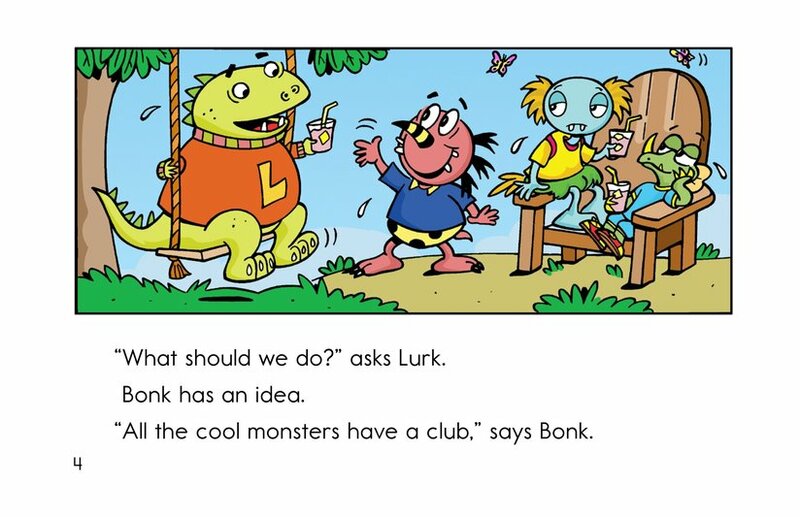 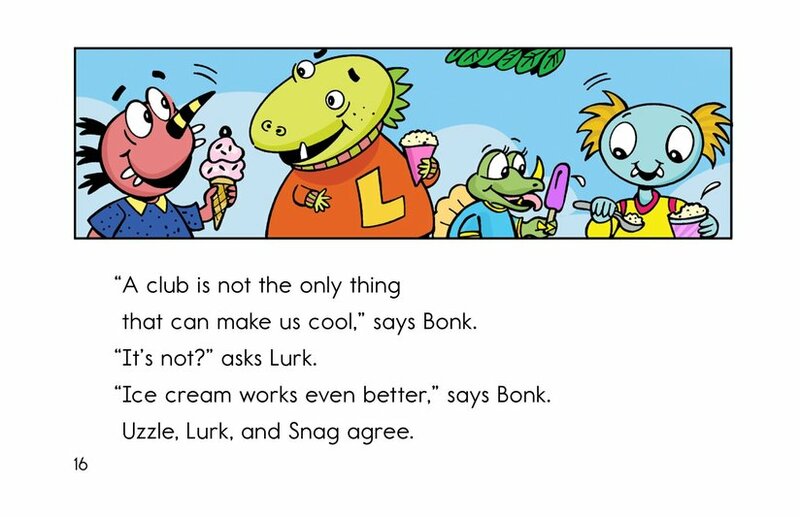 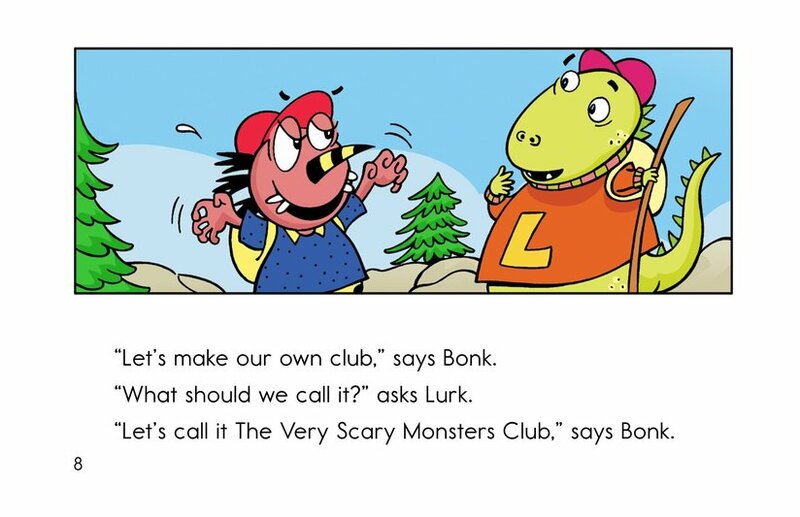 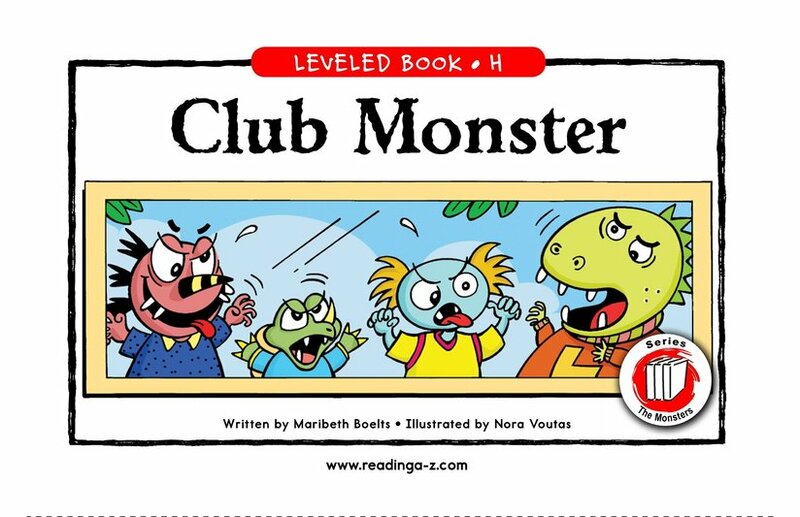 All the other cool monsters join clubs. 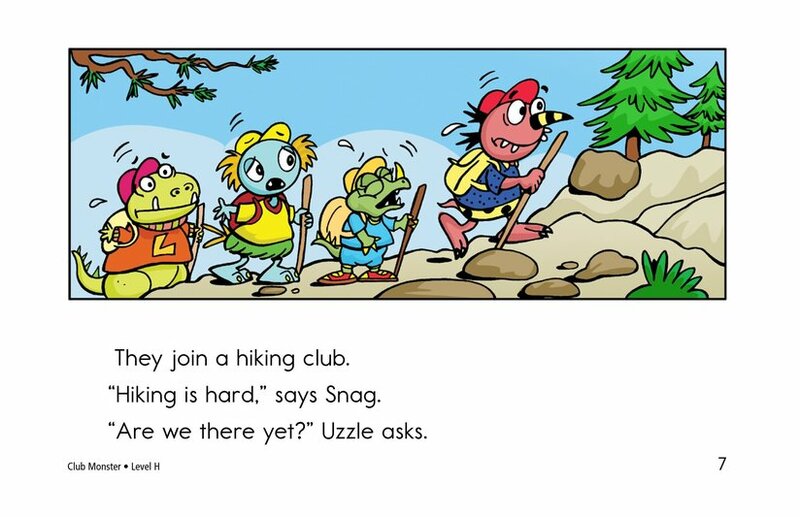 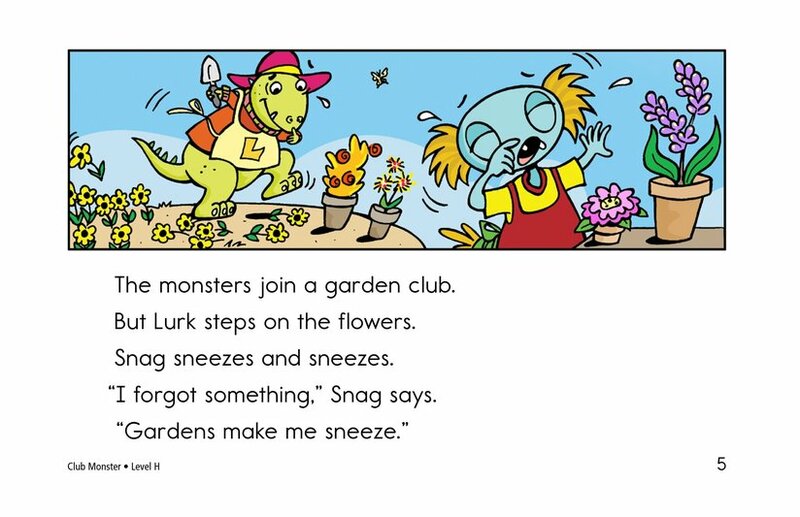 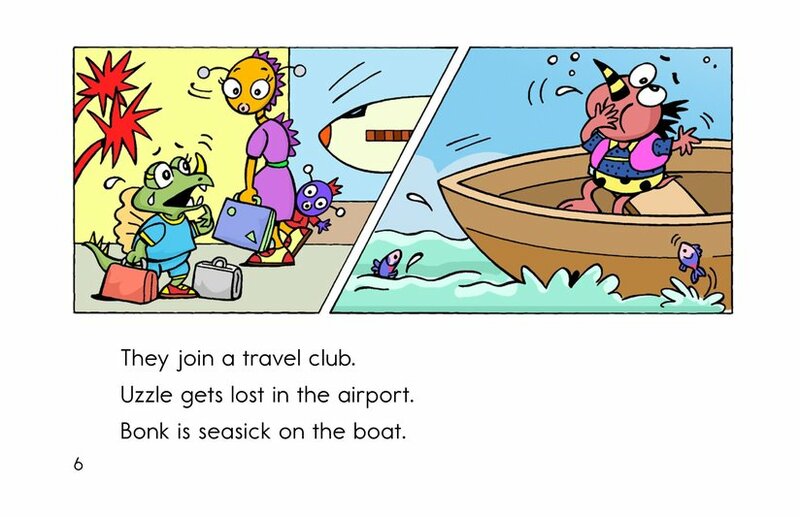 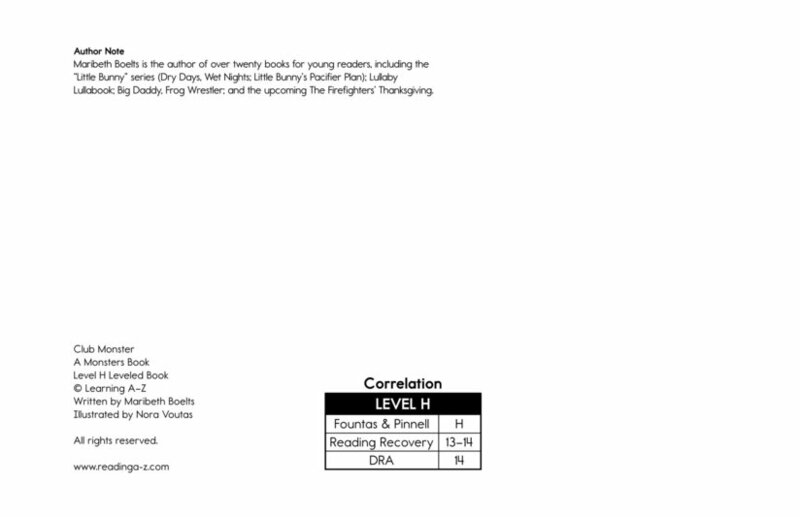 But the garden club makes Snag sneeze, the travel club makes Bonk seasick, and the hiking club is just too hard. 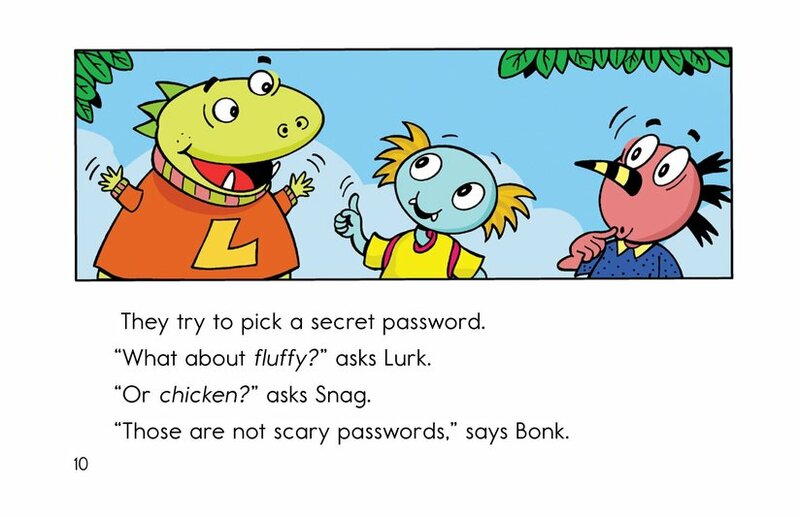 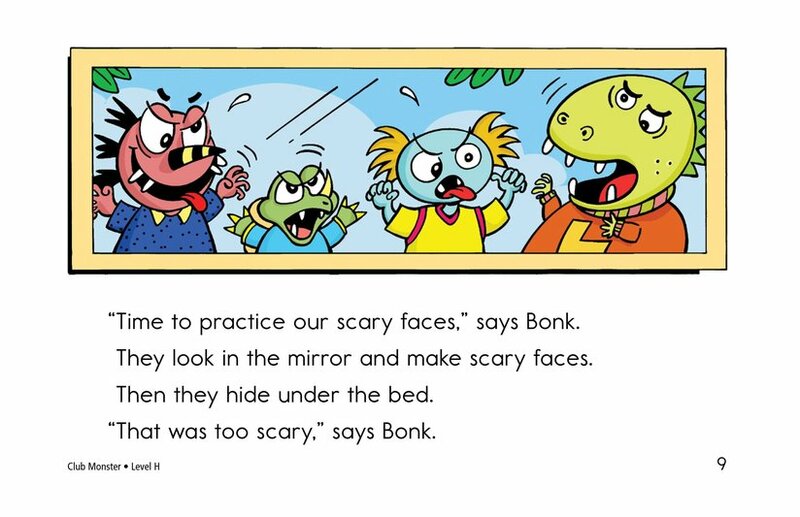 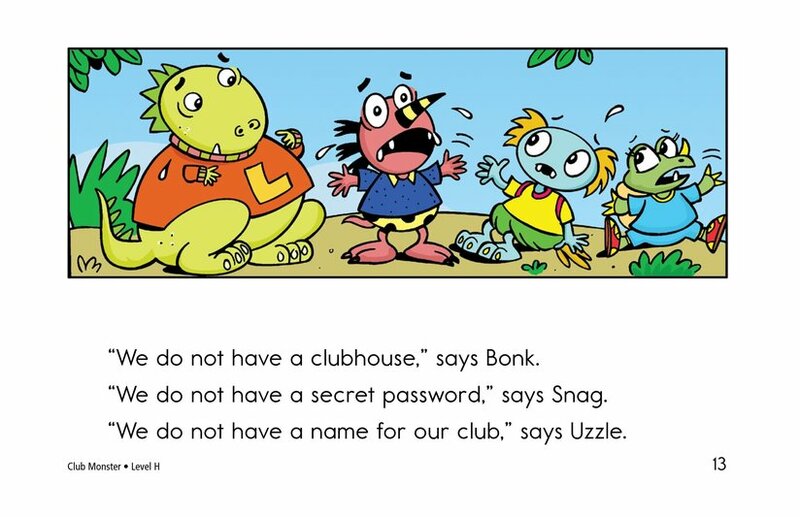 When the Monsters try to form their own "Scary Monsters" club, their passwords aren't scary enough, and their scary faces are too scary. 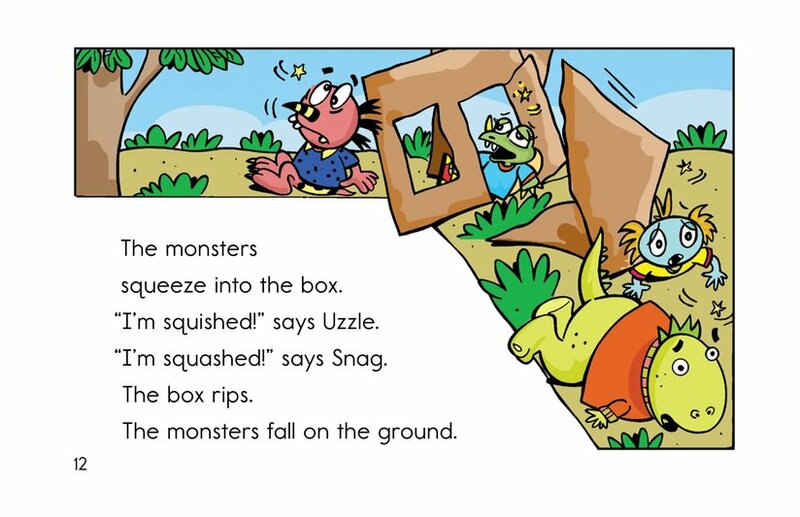 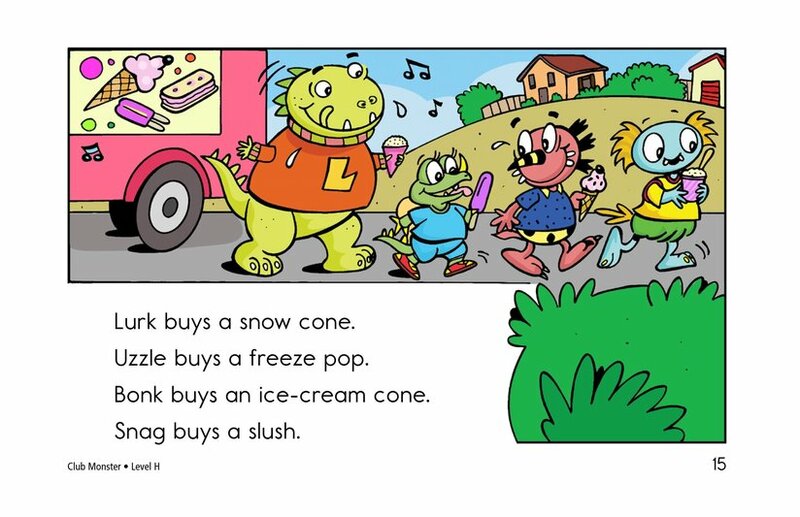 Just when the Monsters get discouraged, the jingle of an ice cream truck reminds them that there are many ways to be cool in the summer.